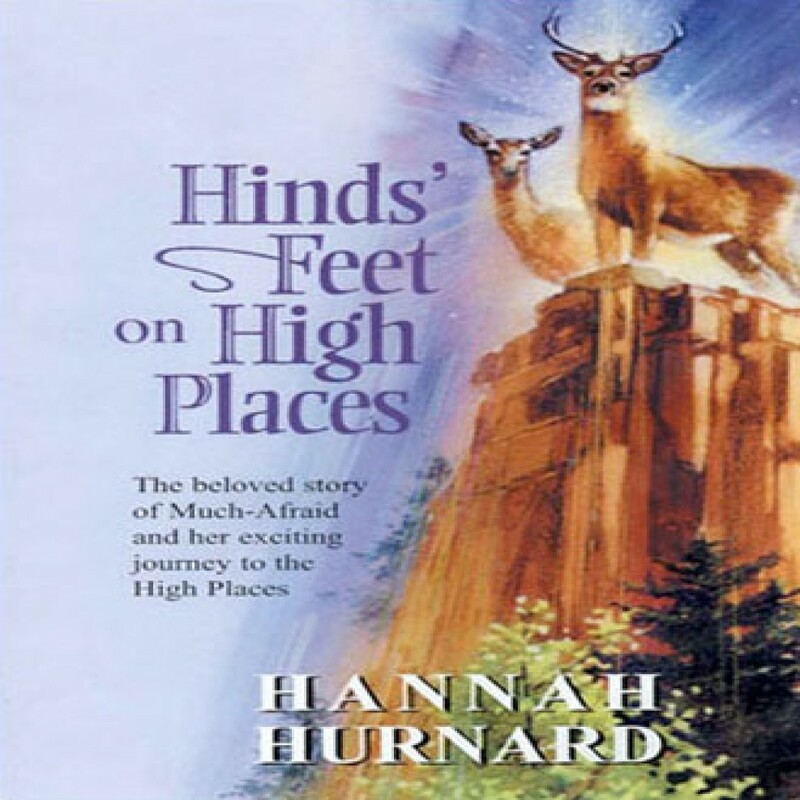 Hinds' Feet on High Places by Hannah Hurnard Audiobook Download - Christian audiobooks. Try us free. "Oh, if only I could escape from his Valley of Humiliation altogether and go to the High Places." It is with this cry that Much-Afraid, crippled and disfigured, begins her journey, leaving her Fearing relatives behind, and pressing on the Realm of Love. As the Chief Shepherd explains, no Fears can live in this realm, because "perfect love casts out fears and everything that torments."